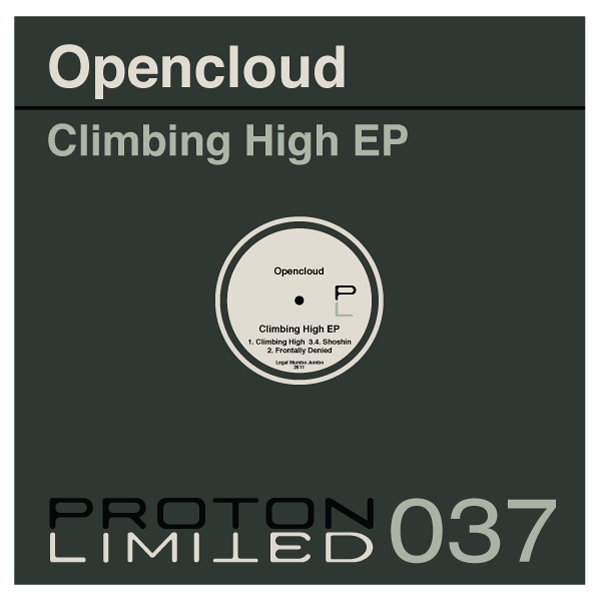 Proton Limited is proud to release another great EP from Opencloud. 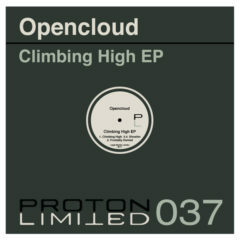 Climbing High EP is another journey through various landscapes of sound and melodies ranging from tripped out techno to high energy tech house. Also on remix duties is Reggie Spengler Love Mix of Shoshin. Solid sounds.